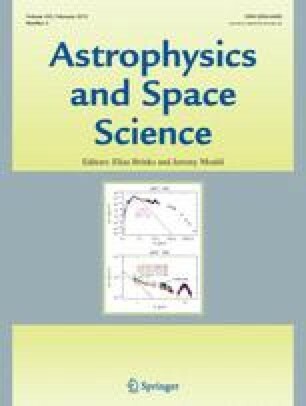 The purpose of this paper is to study role of adiabatic index (stiffness parameter) on the evolution of an anisotropic collapsing spherical self-gravitating system in Palatini f(R) gravity. In this scenario, we construct dynamical equation with the help of contracted Bianchi identities of the effective dark sources as well as usual matter. The perturbation approach is applied on the physical variables which consequently perturbes the Ricci scalar. We discuss instabilities both for zero and non-zero expansion. It is shown that instability range of the given system depends upon energy density profile, anisotropic pressure and chosen f(R) model in both scenarios. However, the adiabatic index is not helpful in expansion-free instability analysis at N and pN regimes.